"From Realpolitik to Dingpolitik, or How to Make Things Public"
“We are asking from representation something it cannot possibly give, namely representation without any re-presentation, without any provisional assertions, without any imperfect proof, without any opaque layers of translations, transmissions, betrayals, without any complicated machinery of assembly, delegation, proof, argumentation, negotiation and conclusion” (Latour, 28). While reading Latour’s essay I was simultaneously studying the history of Champ Des Possibles and how the community proclaimed this unique space. 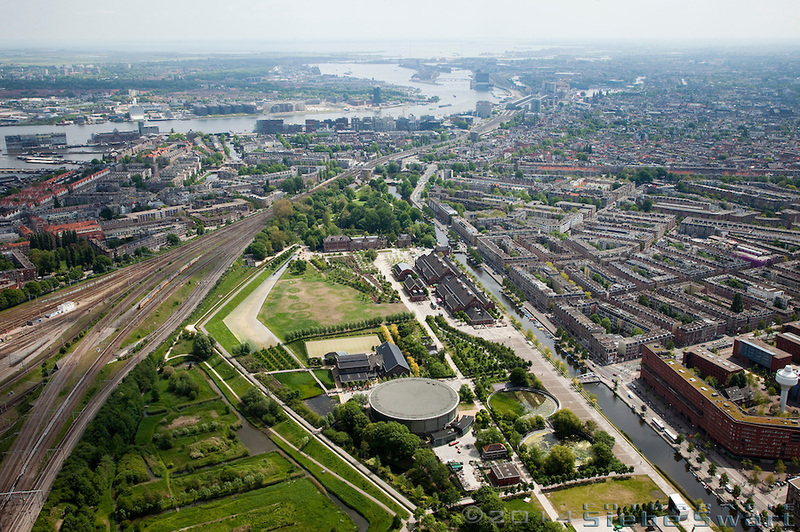 Seen through Latour’s terms, the matter-of-concern in this case is a brownfield, a wasteland, that over some time had sprung into a diverse green space. For the surrounding neighborhoods it offered many things: a dog park, a productive space for biodiversity of plants, a park where many activities could take place, a unique place to study its upcoming and so on. For developers it offered a space for offices, condos, businesses and other projects alike. 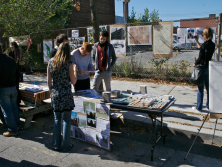 For the city the space had been long discussed as part of a plan to revitalize saint Viateur. Therefore the issue regarding the future of this space, this thing brought many people together because of the ways in which it divided them. Here the many processes concerning Champ Des Possibles offers a perfect example of Latour’s object-oriented-democracy. According to Latour “an object-oriented democracy should be concerned as much by the procedure to detect the relevant parties as to the methods to bring into the center of the debate, proof of what is to be debated” (Latour 8). Who is to be concerned; and what is to be considered? we have to assemble” (14). “Even infinitesimal innovation in the practical ways of representing an issue will make small – that is, huge – difference. Not for the fundamentalist but for the realists” (21). In my opinion the struggle I mentioned above was one example of what Latour explains as Dingpolitik, but each ding has its own economies at scale. Concepts explored by Latour greatly shifted the way I look at problems and references to his work will continue throughout the journal, especially in the next reading by Rosalyn Deutsche, which shares a lot in common with Latour's Dingpolitik. In conclusion Making Things Public was an incredibly influential book along with Latour and Weibel’s essays and the many projects it exhibited. 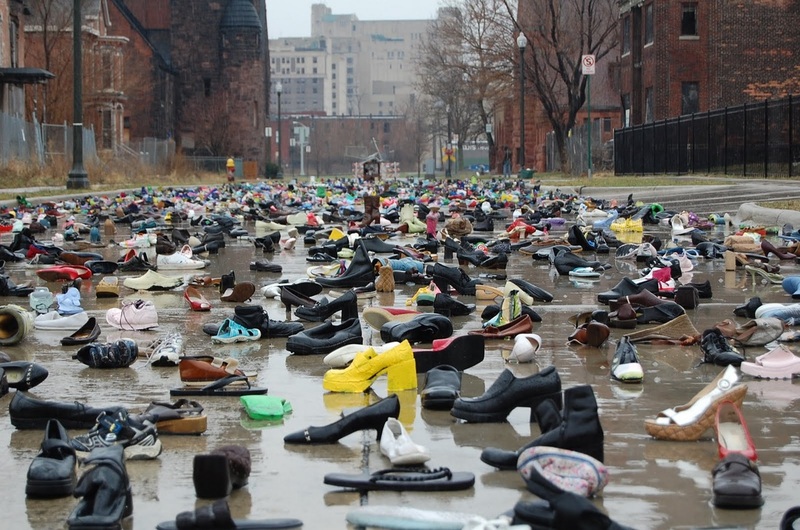 Some Basic Observations on The Difficult Relation of Public Art, Urbanism and Political Theory"
"Social space is produced and structured by conflicts. With this recognition, a democratic spatial politics begins" (Deutsche, xxiv). By public space, who is the public and what space are we talking about? What role does the public sphere play for political art practices? 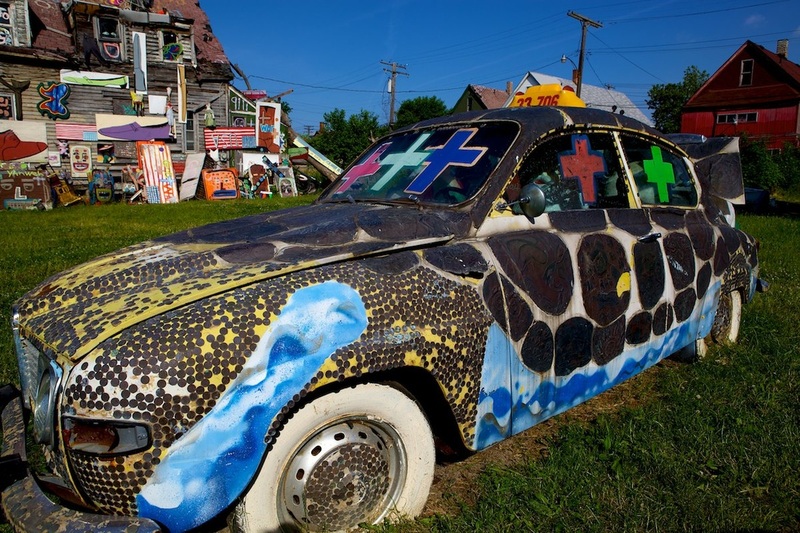 And finally in Deutsche's terms, what is public art and what role can it play in society? 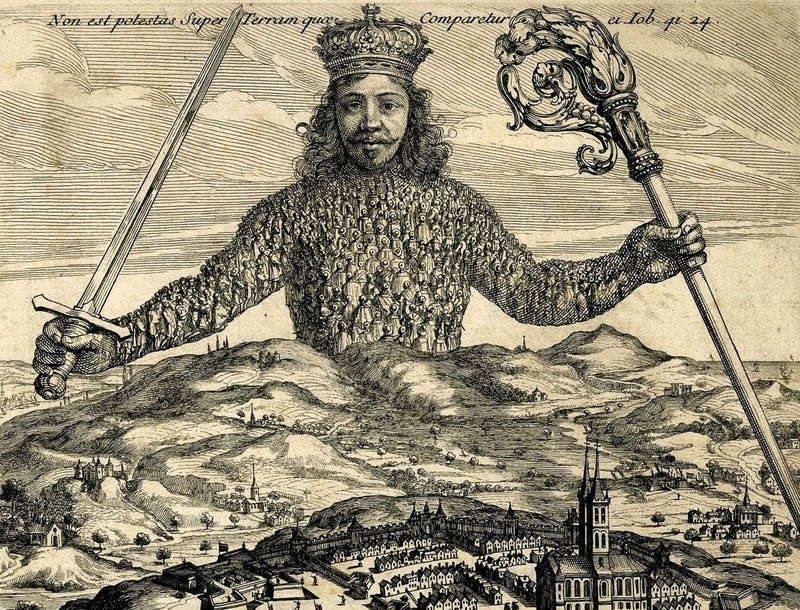 Going back to the image of Leviathan and the concept of body-politik, we can see how the various needs and conflicting ideals of so many, is conceptualized to a unifying whole. As a result this form of representation, represents and misrepresents simultaneously, because a whole population cannot simply be represented through a political party, since the needs and opinions of so many will always need to be left out. 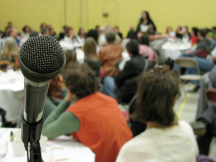 The role of the public sphere then is to formulate an opinion in order to achieve change through political action, where all citizens are assumed access. In reality, minorities and many unprivileged citizens are left out. As a result when we hear of various successes of the public realm, many are left outside of this normative definition of public. For example, we hear about revitalization of social spaces such as Toronto's Regent Park, Montreal's Lachine Canal, Griffintown, or as per Deutsche's example of the triumph of a public space' over Jackson's park in New York's Greenwich Village, where through what is considered to be the public's will, the city performs 'cleansing' of spaces, sometimes by evicting the homeless, or closing down of 'unorderly' sites that challenge the norm and expose social and political conflicts within the framework of a democratic society. "Urban space is the product of conflict. This is so in several, incommensurable senses. In the first place, the lack of absolute social foundation - the 'disappearance of the markers of certainty' - makes conflict an ineradicable feature of all social space. Second, the unitary image of urban space constructed in conservative discourse is itself produced through division, constituted through the creation of an exterior. The perception of a coherent space cannot be separated from a sense of what threatens the space, of what it would like to exclude. Finally, urban space is produced by specific socioeconomic conflicts that should not simply be accepted, either wholeheartedly or regretfully, as evidence of the inevitability of conflict but, rather, politicized - opened to contestation as social and therefore mutable relations of oppression"
"Lefort's public sphere is precisely not a space, but rather, in the final analysis, belongs to the order of temporality, namely to the order of conflict. Lefort's public sphere is thus ultimately not an ontic location but rather an ontological principle - dislocation. The model of radical and plural democracy is not concerned with the substantial consensual standardization of space, i.e. finding consensus, but rather with its conflictual opening. It is about avoiding precisely the occupation of the empty space of power, the permanent creation of closed space" (Marchart, SOURCE). According to Lefortian definitions of public sphere and public space, what is the role of public art? Or more specifically art in the public interest: social interventionism? In this part of the journal I will quote what Rosalyn Deutsche refers to as the final question. Then I will make my response to it in the next section of the journal, by taking the works and ideas of Krzysztof Wodiczko as an example. 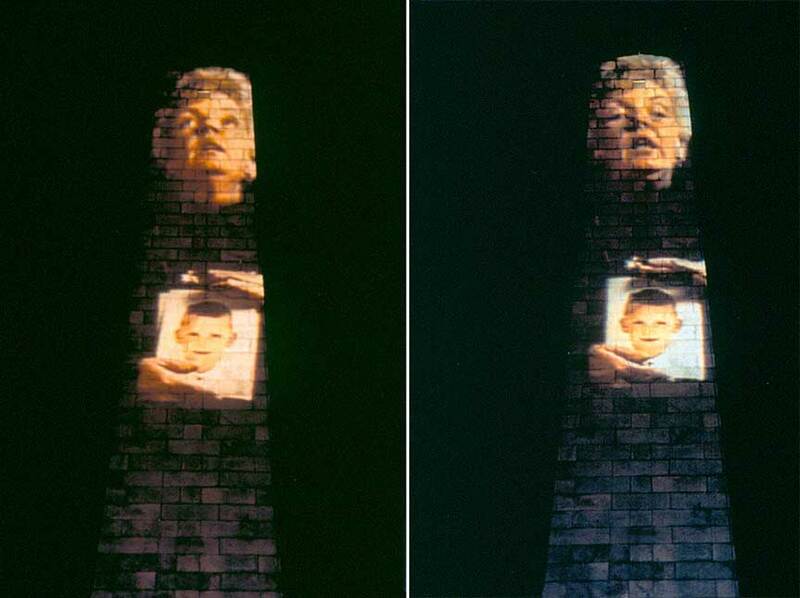 "How can art develop the experience of being public, by aiding the appearance of others, while also making visible the limits they face places on the success of any representation, limits that are the condition of appearance" (Deutsche, 14:50). "Krzysztof Wodiczko: Public Space: Commodity or Culture"
"Designing The City of Strangers"
Since the 1970s, Wodiczko has been exposing conflicts within society that hide behind seemingly innocent spaces and architectures of the city. Most of his interventions involve a series of projections that seek to reveal the layers of power and control that political, cultural, social, and economic institutions attach themselves to spaces in the city. 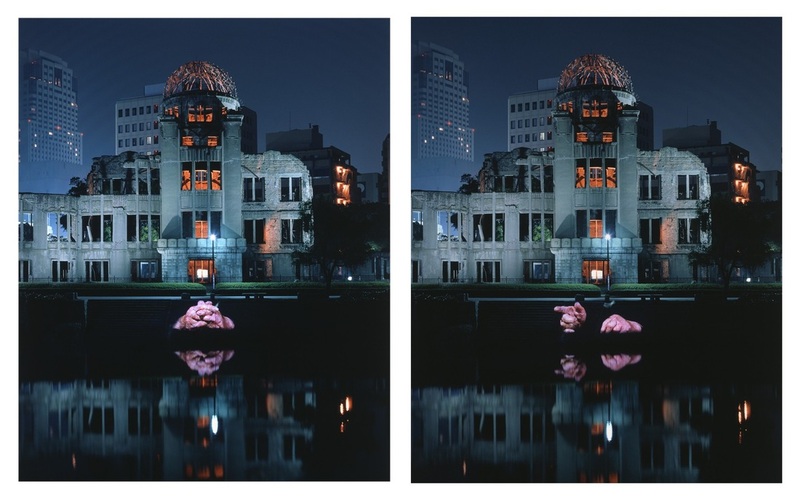 In "Public Projection, Hiroshima, August 1999" Wodiczko enables a dome, that was the only witness to the destruction around it, to create a dialogue about the Hiroshima bombing of 1945. He does this through a series of interviews with various citizens whose hands anthropomorphizes the dome. In one specific interview shown by Deutsche in Tate Modern's Making Public Series, a 60 year old survivor explains her frustration when she simply couldn't speak a word in a town's meeting when the general was speaking of the advantages of the atomic bomb and how it shortened the war and kept the peace. All the while she said, her hands where shaking mad, but she could not utter a single word. My understanding of this is that appearances (going back to the problem of representation), set limits to our understanding, set limits to accessing full knowledge about a topic. So these faces are faces that speak out, they are faces that through the Hiroshima projection experience demand proper representation. Faces that by their appearance uncontrollably feel marginalized and left out (I'm thinking about the experience of the old lady in the meeting, or the reason behind 'the code of silence' in Boston). Wodiczko's work allows the viewer to realize these non-visible problems of representation, non-visible because they are the problems that are hidden behind the headlines, that are hidden behind what we are normally presented as matters-of-facts. He creates an opportunity for the suppressed voices of citizens to be heard, and orchestrates an experience for the viewers to sense the conflicts hidden behind these dialogues and testimonies. 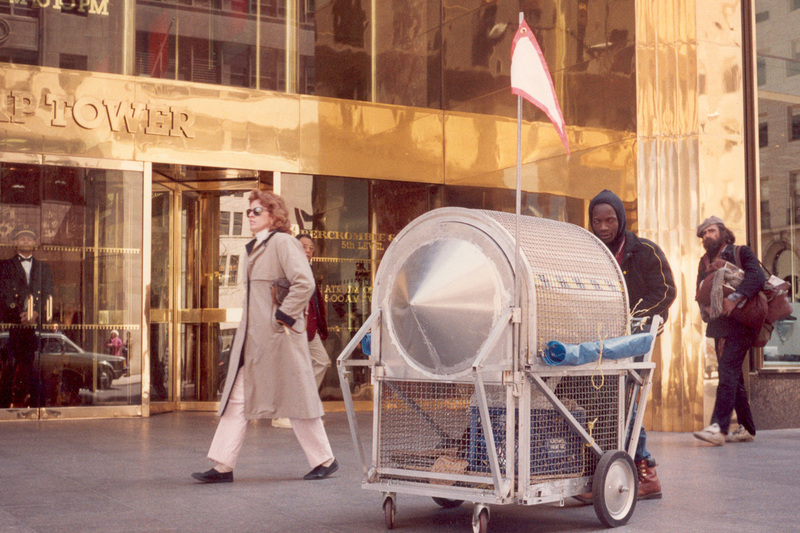 By situating a homeless as neighbor in front of the Trump Towers (as shown above) and in other spaces in the city, Wodiczko disrupts the suppressed and accepted realities of our everyday life, or as he would describe it 'our dominant culture of privilege'. The vehicle creates a sense of discomfort by making people confront the conflict directly, and it is from this sense and experience, that he tries to unveil the human cost behind our 'culture of privilege'. “Silence and invisibility are the biggest enemies of democracy. - urban sprawl. 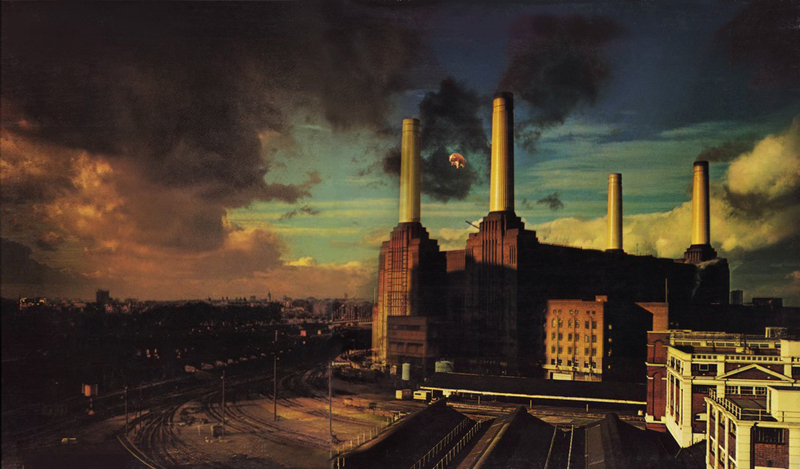 "rapid urbanization of newer city areas (the periphery)"
Battersea Power Station - a famous power plant in London, England (here on the cover of Pink FLoyd's album 'Animals') that has been out of operation since 1983. It is now being renovated as part of a massive redevelopment plan to supply renewable energy, housing, offices and parks. In order to avoid nostalgia, and be creatively constructive, Berger proposes an alternative way of thinking about waste: waste as a result of natural processes; as a product of human growth and human progress. By taking this positive and pragmatic approach we can look at landscapes of waste, as spaces that are left for the city to enjoy and reuse. Berger also proposes not to use the term 'post-industrial' that is most commonly associated with landscapes of waste, because 'post-industrial' "defines [a space] in terms of the past rather than as part of an ongoing industrial process that forms other parts of the city" (200). In coming up with various solutions to these spaces of waste, we once again turn to Latour's matter-of-concern approach. In Latour's way of dealing with various processes, we take a multidisciplinary approach where the meanings of scientific and political representations, merge into one (Latour, 214). One of the major problems arises when private corporations take over these lands (since by being a site of waste, their price is heavily reduced), and they start massive development projects with no regards to cultural and political implications of their intervention within various sites. These projects are not an appropriate and sustainable response to waste landscapes because they can further extend the problems of waste. I will briefly take Lachine Canal and Girffintown as an area of focus. The canal during the 19th and early 20th century, while being a site of intense labor, social injustice and class struggles, brought many neighborhoods together, both socially and politically. This is because the site was more active amongst citizens. However, now this social space is jeopardized through private condo developments in the area. Gentrification of sites such as Lachine canal can become problematic when development projects like Myst (as shown above), become heavily concentrated on a specific site, and build without any regard to the site’s history and identity. As a result, an area once socially active and public, can become privatized, limiting access by taking over a whole area. Therefore preserving cultural sites, and respecting the various demographics within wastelands becomes a crucial concern when reusing or developing on old sites. Allez Up - Located in the Southwest boroughs of Montreal and along Lachine Canal, this rock climbing center is the beautifully renovated old Redpath sugar refinery silos. The space affords interesting challenges for climbers, such as the inside of the silos, where you can climb up the whole structure. 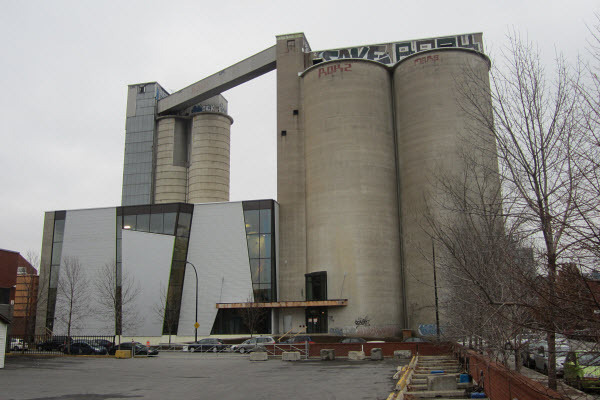 "Developing the abandoned silos into a rock-climbing gym is a unique way to maximize the enormous potential of these historic vestiges from Montreal’s industrial past." 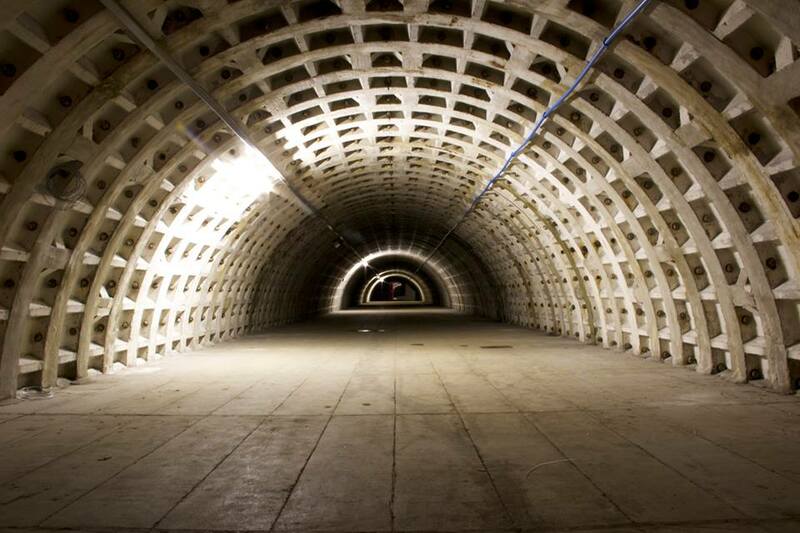 In many cases preserving the site, rather than taking it over, is the main issue. In the case of the canal, the site to preserve is both a cultural and social one, but in the case of brownfield sites, they need to be preserved specifically because they are contaminated; they need to be preserved because their "abandonment may bring favorable ecological surprises. 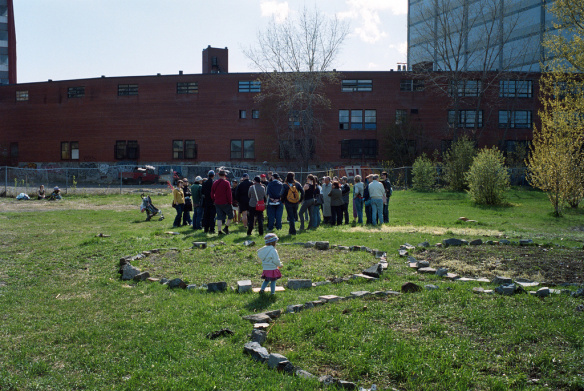 Ecologist often find much more diverse ecological environments in contaminated sites than in native landscapes that surround them... Brownfield sites [Such as Champ-des-Possibles or the site across Avenue 32] offer a viable platform from which to study urban ecology while performing reclamation techniques. These sites have the potential to accommodate new landscape design practices that concurrently clean up contamination during redevelopment, or more notably where reclamation becomes integral to the final design process and form" (Berger 209). I will very go over a number of projects that I was thinking about in relation to ideas and concepts, explored by Alan Berger. The first project is Cedric Price's "Potteries Thinkbelt" and the second one, Filipe Balestra & Sara Göransson's incremental housing strategy. Both these projects bear in mind the extend of which waste is concerned within various processes in our society, and they both implement an adaptable sustainable strategy in response to different spaces of waste. Price's ideas mostly revolves around the problems of deindustrialization, while the other on urbanization. 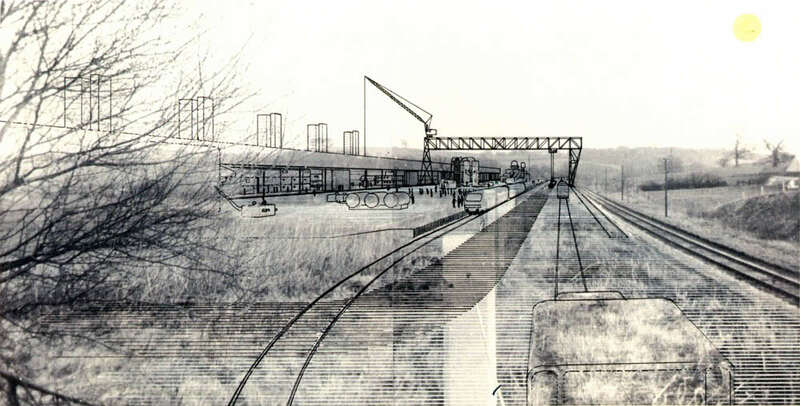 Cedric Price's Potteries Thinkbelt - I'm referring to Cedric Price for his incredible ideas of designing for adaptability, and his interests in movement, mobility and sustainability. He envisioned reconversion of industrial sites early on, that later became a trend in design practices. Potteries Thinkbelt although never realized, used the industrial infrastructure of the North Staffordshire Potteries and turned it into a new kind of High-Tech University. Over the course of 19th to 20th century the site had deteriorated, and due to economic crisis finally left the area devastated. Cedric came up with the project to bring it life once a again, mixing education, mobility, and production within the proposed space. More importantly he "acknowledged that architecture was too slow in solving immediate problems and for this reason he opposed the development of permanent buildings that were limited for a particular function. Instead, he stressed that buildings needed to be constructed for adaptability because of the unpredictability of the future use of these spaces. Potteries Thinkbelt emphasis Price’s “preference for dismantling architecture and making it disappear into unconventional systems.” The Thinkbelt not only predated the vast reconversion of industrial sites; [it is also a] paradigmatic example of an urban environment whose values, forms, and ideology resonate with the great transformations that have affected the global economy since the late 1970s" [source]. Incremental Housing Strategy in India by Filipe Balestra & Sara Göransson - In this project the designers came up with a strategy that was "way better than just designing or constructing, [they developed] strategies together with communities to achieve housing solutions that not only address today´s necessities, but that can also be extended over time as families grow, by themselves and without architects... The strategy uses the existing urban formations as starting point for development. Organic patterns that have evolved during time are preserved and existing social networks are respected. 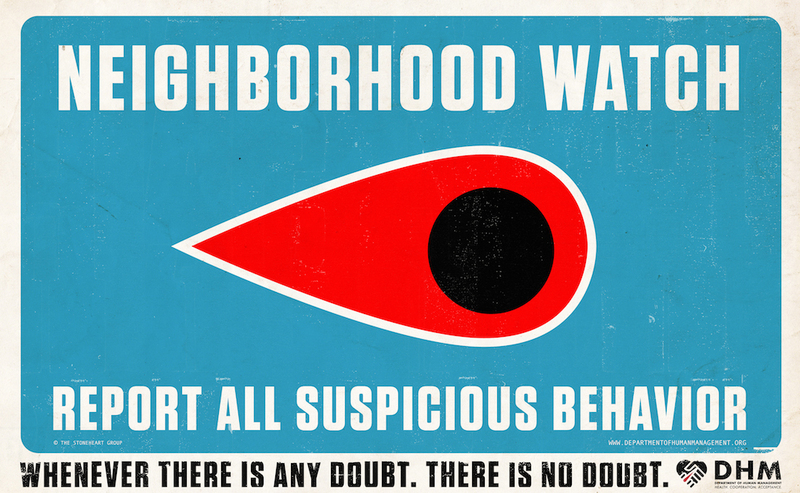 Neighbors remain neighbors, local remains local" [source]. Since this response has become quite lengthy, I will leave the rest of the examples without much description. I hope the following projects' relevance to the essay is clear. If you have the time and wish to explore further, please click on the link provided. 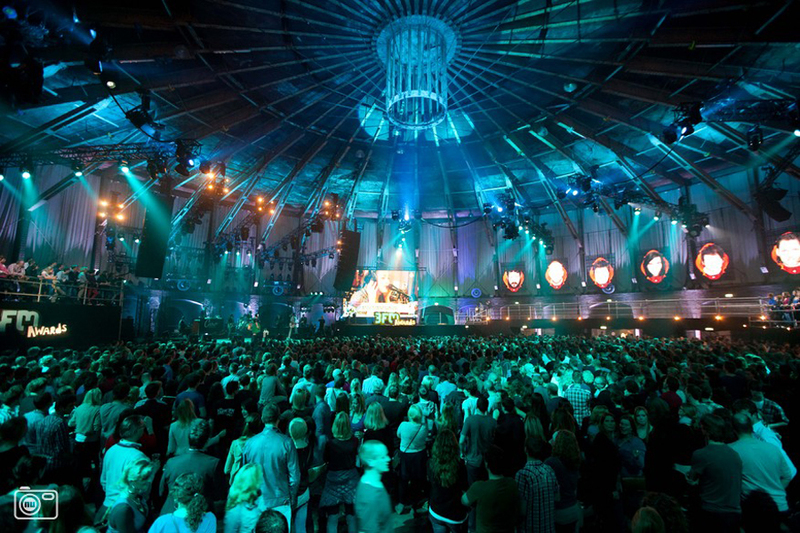 Westergasfabriek Culture Park - is a former gasworks in Amsterdam, now used as a cultural venue. 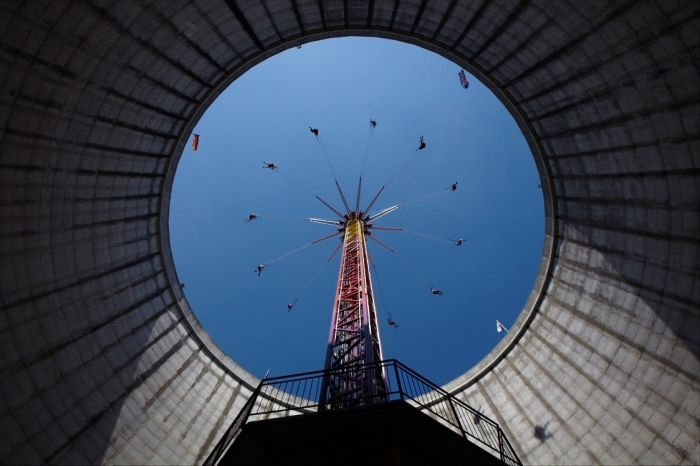 Wunderland Kalkar - is an unused nuclear power plant (since Germany switched to renewable energy sources) that is converted into an amusement park. 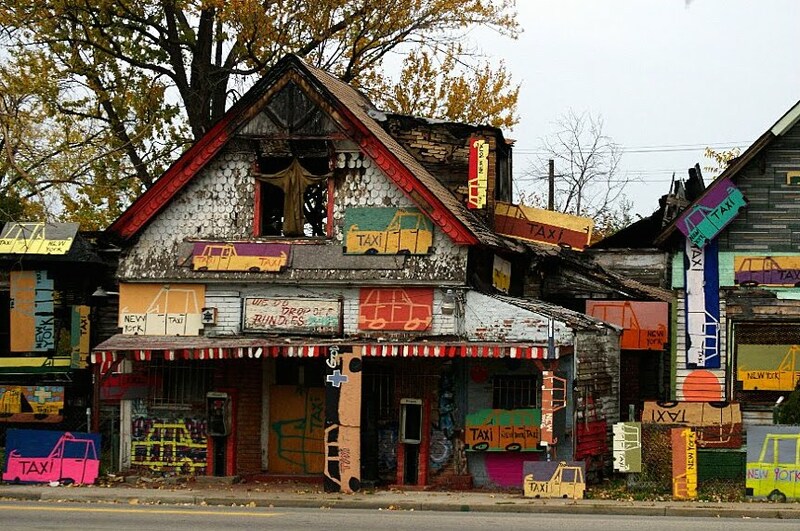 The Heidelberg Project - is an outdoor project and a community in Detroit, that has been active for 25 years. It is part of a political protest and struggle "to improve the lives of people and neighborhoods through art... [Their] mission is to inspire people to appreciate and use artistic expression to enrich their lives and to improve the social and economic health of their greater community." 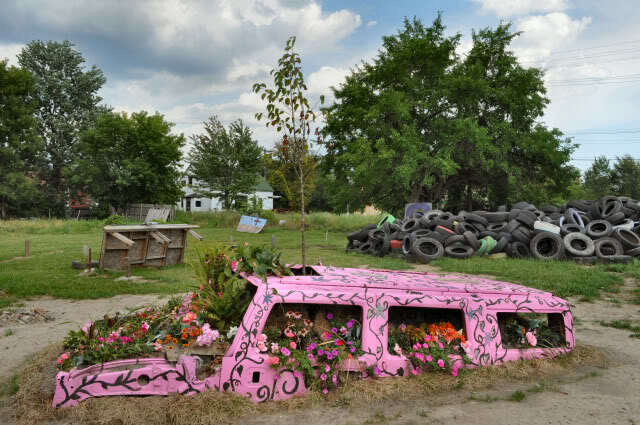 The project "uses everyday, discarded objects to create a two block area full of color, symbolism, and intrigue." 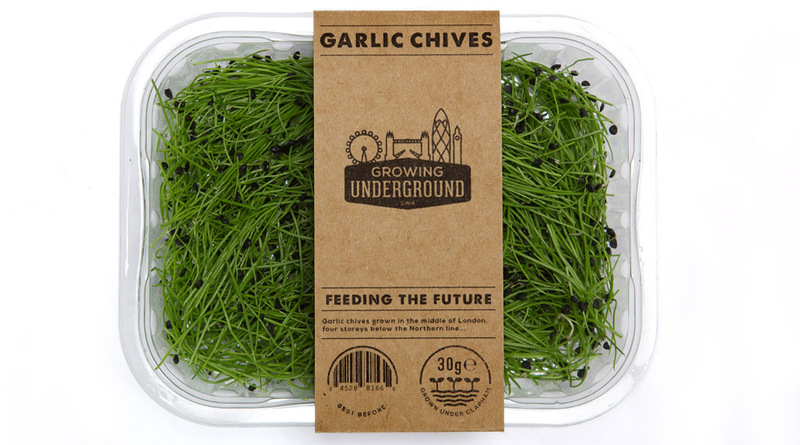 Growing Underground Project - is a company that grows herbs in former World War Two air raid shelters under south London, integrating farming into the urban environment. "The Trouble with Wilderness: or, Getting Back to the Wrong Nature"
We need to understand the implications, problems and risks of what it means to view nature as something outside or rather separate from our actual place within it. Viewing nature through a lens of detachment becomes extremely problematic, as things seen at a distance have the dangerous potential to become abstract. When we remove ourselves from nature, we simultaneously romanticize it. 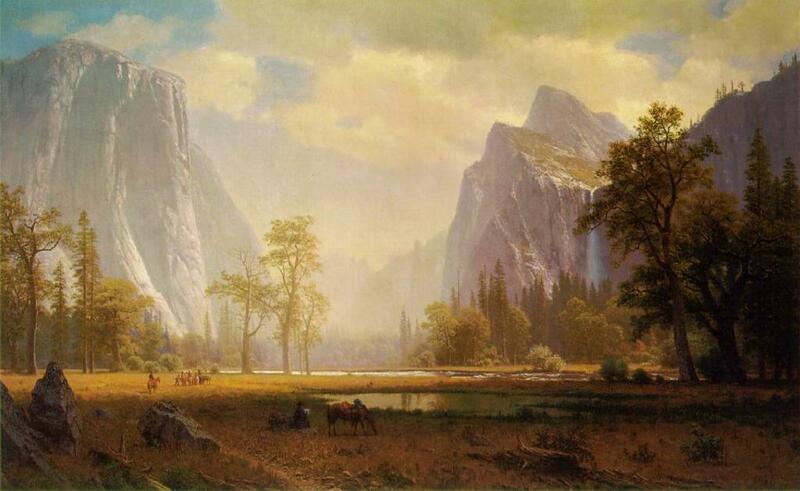 In this romanticization nature becomes a commodity in constant battle with culture. By looking at the sublime and the frontier movements, Cronin studies how, in the last 250 years our view of wilderness and nature have transformed from something ‘deserted’ and ‘savage’, to something godly, sacred and exotic. In these ways nature is seen as a cultural invention. This way of thinking exoticizes nature, implanting an ‘untouched’ image of wilderness into the Western Consciousness, while also propagating the idea that nature has died as a result of human interference. This view gets in our way of thinking progressively about a world where humans can strive towards a nature we are part of. Unfortunately this ideology has been carried forward into sustainability practices, with new environmental initiatives springing from the romanticized notion of nature as detached and untouched. Because the Romanticization of nature is so deeply rooted in our collective consciousness, environmental strategies often reproduce the problems they seek to solve. When we view nature as something completely separate, it becomes impossible to come up with realistic solutions of sustainability. So what can we do? Instead, We must envision a future in which the relationship between nature and culture is not one of constant battle, but of symbiosis. In order to do so, we need to realize we are part of the natural world, tied to the ecological systems that sustain life, while simultaneously recognizing the non-human world – the nature we didn’t create. To create a sustainable reality, we must first work from a place in-between these two concepts: we are nature/nature is outside of us. Although a challenge, this is the only way that a harmonious relationship between nature and culture can be created. “Given that buildings are the point of consumption and of about half of society’s problematic flows of materials and energy, that iconographic design philosophy is an uneasy, if not inconsistent, perspective. Indeed substituting substance by image risks making everything so much worse” (Liddell iv). Through an accumulated research of over 50 years Howard Liddell has compacted the verdicts of ‘green’ design in a direct and well-organized book. His research has shown that despite various characteristics of these solutions (image, aesthetics, etc. ), their impact on the physical environment is made visible through assessment. In many cases it becomes difficult to identify why something has worked but because of the physical aspect of solutions it is easy to distinguish if it has failed to make an impact. We have all the technology and methods for sustainable building that if assembled correctly can have a real impact. But the problem arises when architects, designers and engineers work in isolation rather than collaboration, and also when their strategies are not researched thoroughly to see if it has worked in the past or not. A research into the past will allow them to prevent making the same mistakes, and more importantly to understand why it didn’t work in the past. What makes this process even more problematic is when governments and guidelines such as LEED support and create incentives for incorporating worthless methods. By incorporating methods such as solar panels, green roofs, living machines, and so on, not only will they fail to save energy, and money, but make things even worse than they are today. The main point is “to look at lowering the demand for energy in the first place, before getting excited about alternative energy technology on the supply side of the equation” (6). Through a passive design approach or eco-minimal strategies, such as airtightness, passive solar gain (while addressing lighting issues), and minimal heating just to name a few, we are able to save money and reduce the carbon footprint at the same time. Intuitive design and well-applied science in accordance to the cyclical flow of the four elements (fire, air, earth and water) will not only save money and reduce the carbon footprint, but also create healthy and quality spaces. Cyclical flow of elements, such as heat from the sun, means to look carefully at where it comes from, how is it used and where does it go. The key is to ignore complicated assemblies of technologies whenever possible, and to integrate sustainable strategies throughout the building process. "Reinterpreting Sustainable Architecture: The Place of Technology"
The Eco-technic logic takes an objective perspective in dealing with the scientific problems of sustainability (global warming and etc.) and through rational science comes up with different technical strategies in dealing with these vast environmental problems. This logic becomes dominating through different standardization strategies such as LEED, and by controlling and influencing the image and aesthetic of sustainability as a whole. What’s more important is that by taking a highly technical, engineered and scientific approach to sustainable design, the social, cultural and political aspects get pushed to the side. These other aspects are usually ignored even though the eco-technic logic itself creates a specific social and cultural space, chooses to concern itself with specific sectors of economy, and looks into a specific categorization or check boxes for approval; an approval that is granted by the standardized and politicized methods for governing sustainable design. Consequently each competing logic of sustainable architecture is categorized and described by Guy and Farmer through the image of space the logic takes, it’s source of environmental knowledge, the building image, technologies it is commonly associated with, and finally the logic’s idealized concept of place. I will continue to use Guy and Farmer’s research to categorize various design competitions for my work; although sometimes a specific design is likely to belong to more than one category. The design of the Planetarium by Cardin Ramirez for example represents itself with the eco-centric and eco-aesthetic logic but in reality it is closer eco-technical production. Therefore the categorization of buildings isn’t always clear, depending on how the team chooses to represent their image and provide their (at times contradictory) solutions, but the six logics can always provide a way to start thinking about the various frames of thoughts associated to each competition. The eco-aesthetic logic tries to reach out to the heart and consciousness of society by the image and aesthetics of buildings in order to invoke our imagination of the other non-human world. Its ideals are derived from a romanticized view of nature, but different than the eco-centric logic where they imagine a complexity and non-linear dynamic to life, rather than harmonious and balanced ecology. In search of a way to break free from old forms of architecture and culture, and to inspire people through the look and aesthetics of building of this complexity in our universe, the eco-aesthetic buildings take an organic, expressional form full of curves and abstract geometries. "Space, Place, and Ethos: Reflection on the Ethical Function of Architecture"
While there is an increasing attention paid towards the efficiency and functionality of buildings in regards to sustainable architecture, the problems of locality, the relationship of the architecture and the experience it invokes with its environment goes unnoticed. By focusing on the experience rather than just the physical attributes of the building, we can create a sense of space that through its spatial narratives communicates with the particularities of location. Regions or human regions as Harries articulates are constructed within broader natural regions. To design ethically is to first study the social and cultural activities that make up that settlement and secondly to understand what characterizes the broader region that surrounds this community settlement. A building beyond being a physical shelter is a spiritual one that must address how the proposed space creates a sense of belonging. A sense of belonging becomes complicated because where we belong in society is in most parts attached to a proximity with necessary activities and attachments of everyday life (ex. jobs, schools, etc.). According to Harries, our way of life with its many tensions is represented by the spirit of architecture, a spirit that he outlines in his essay as the rootless, displaced, homeless, and prisonlike characteristics of modern mobile architecture. As a result of a mobility that marks our way of life we hardly get the privilege to stick to a particular location that we connect with. Partly because of this mobility there exists architecture that is indifference to its environment (ex. standardized housing, massive developments, etc.). Through an objective outlook towards buildings as functional necessities there is a lack of spatial narratives that speaks with the particularities of location. In this essay mobile architecture is not restricted but exemplified by trailers. Harries describes trailers as spaces that impose on us a sense of detachment with our environment. We are detached with our surroundings and compelled to strictly control our physical shelter, rather than blending and providing a relationship with the environment to create a spiritual shelter. 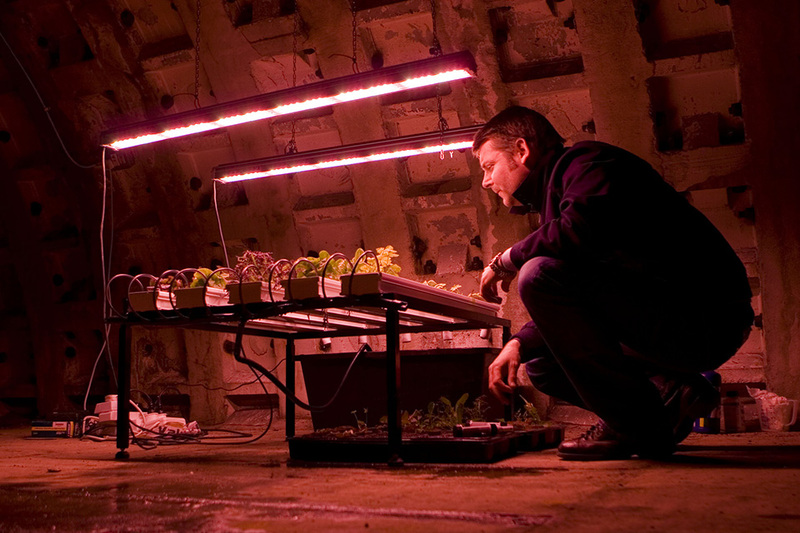 Lance Hosey argues that a sustainable design that is purely technical (ex. energy efficient), but pays no attention to aesthetics of design, is in fact not sustainable at all. If a design cannot appeal to our senses then it will not last. This is not a superficial call, but an integrative perspective that molds shape, form and function with a vision of the final appeal. In other words a sustainable or green design should not merely be covered up and decorated because it would otherwise be ugly, but be developed with a vision of an aesthetically pleasing form from the beginning of the process. For example a building can take a shape and form that will save energy by making the most use of sunlight when it needs it and avoiding it when it’s a nuisance, but before the designers create the deformation there needs to be a conceptual vision of an appealing building in mind.